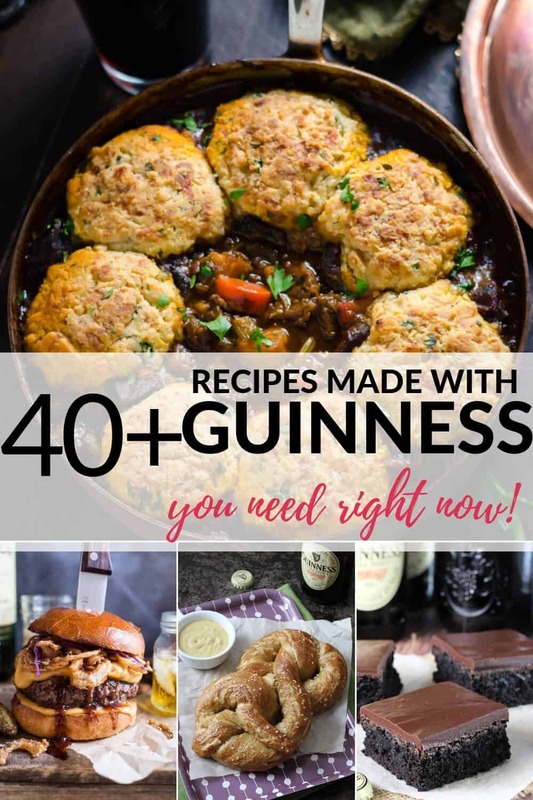 Try out these delicious Guinness Stout recipes! 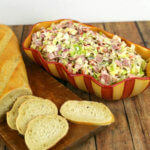 From dinners, to desserts, there are a bunch of Irish recipes to try for yourself! Everyone loves a fresh taste of beer once in a while. 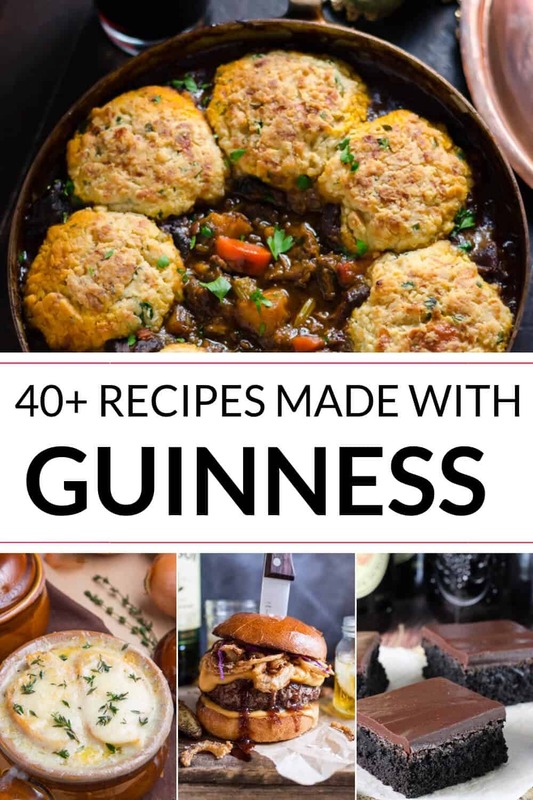 These recipes down below are made with Guinness Stout and are a perfect way to celebrate St. Patrick’s Day! 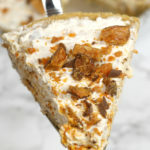 From onion rings and steak to ice cream floats and brownies. These classic Guinness Stout Appetizers are very simple and easy to make at home! 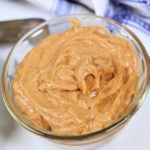 They are a crowd-loving favorite from dips to sandwiches. Everyone is sure to be impressed with your skills. Guinness Beer Battered Onion Rings: The perfect crunchy snack! Guinness and Beef Hand Pies: These are the best thing ever and you need to make them asap! 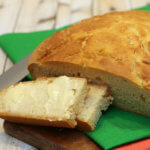 Guinness Beer Bread: So easy to make and just in time for St. Patrick’s Day! 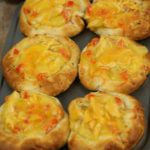 Soft Pretzels with Sea Salt: Easy, fun and flavorful soft pretzels are good for anytime. Guinness & Mustard Cheese Dip: Put this cheese dip on everything and you won’t regret it. 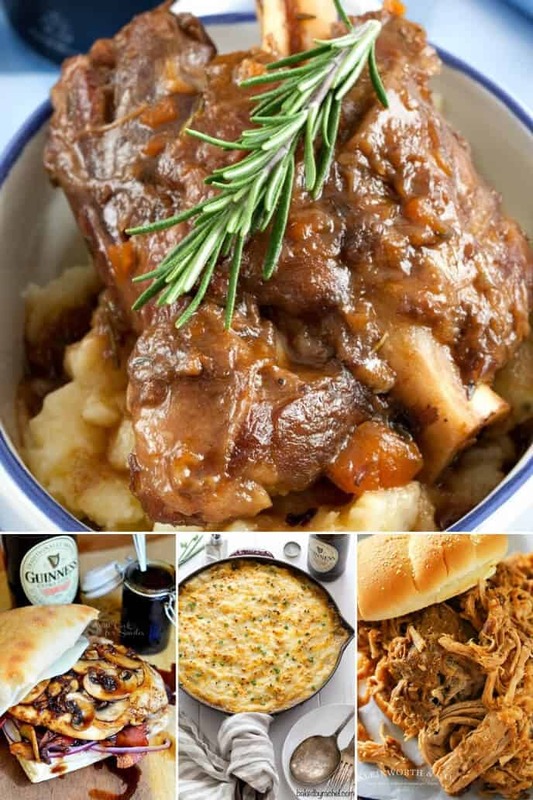 Guinness Barbecue Sauce: Such a perfect sauce to put on any kind of meat! Guinness Caramelized Onion and Mushroom Pizzettes: These are my absolute favorites! So cute and fun to eat! Guinness Steak Skewers: A fast and easy appetizer everyone is guaranteed to love! 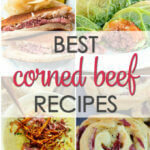 These stew recipes are a nice, simple dish but they also have a deep and rich flavor. 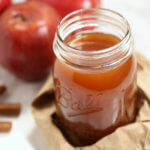 These are the perfect comfort foods. Try them out for guests or just for yourself. You will not be disappointed. 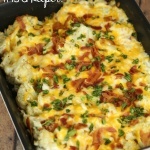 Bangers & Mash: A quick and easy meal but packed with flavors! Irish Chili: This chili is spiked with Guinness for a extra kick of flavor. Guinness Ribeye Steak: If you’re looking for a fam favorite dinner, look no further! 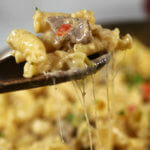 Reuben and Guinness Mac & Cheese: The perfect comfort food! 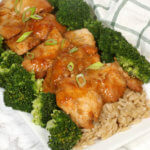 Guinness Glazed Chicken: So good, the whole family will love! Guinness French Dip Sandwiches: Flavorful, slow cooked beef sandwich, what’s not to love! Irish Tacos with Braised Pork: The perfect St. Patrick’s Day dinner! 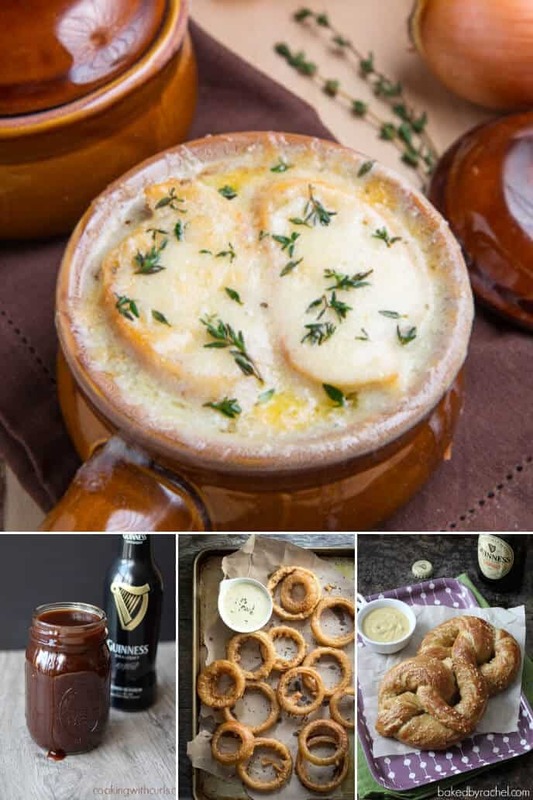 Potato Cheddar Guinness Soup: Perfect for a cold, snowy day! 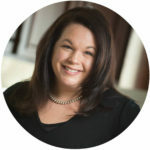 Corned Beef Grilled Cheese: Basic but totally delicious! 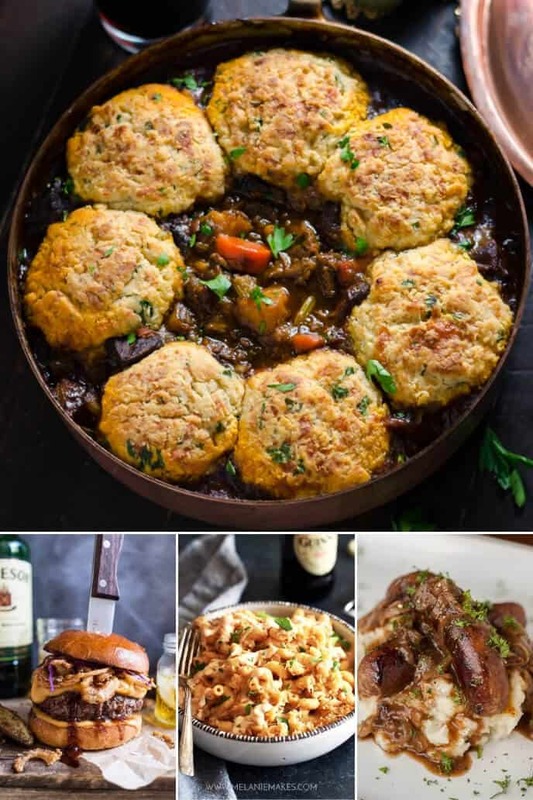 These Irish Beef Stew recipes have all the classics of meat, vegetables, potatoes… and of course with the addition of some Guinness to make the flavor more enjoyable. Beef Stew: Filled with flavor for a boring day! Blue Cheeseburger with Guinness Cheese Sauce: Who doesn’t love a good hamburger? My favorite go-to! Stout and Honey Beef Roast: The perfect meal for busy days and chilly nights! 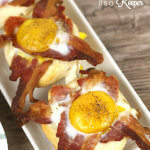 Guinness Beef Sliders: Simple but delicious snack, it will never let you down! What is better than beer and dessert? NOTHING. These Guinness Stout chocolate dessert recipes are the perfect combination. Enjoy a nice chocolate craving with a kick of Guinness. Guinness Chocolate Truffle Cupcakes: Everyone needs this cupcake recipes! Triple Chocolate Stout Brownies: Who doesn’t love a warm, gooey, chocolate brownie! Guinness Chocolate Glazed Donut Holes: A small snack but filled with deliciousness! Guinness Chocolate Cheesecake: Cheesecake is such a classic but even better with Guinness added in! Guinness Chocolate Pudding: This rich and creamy dessert will have you begging for more. Oatmeal Chocolate Chip Bars: A snack everyone will sure to love! 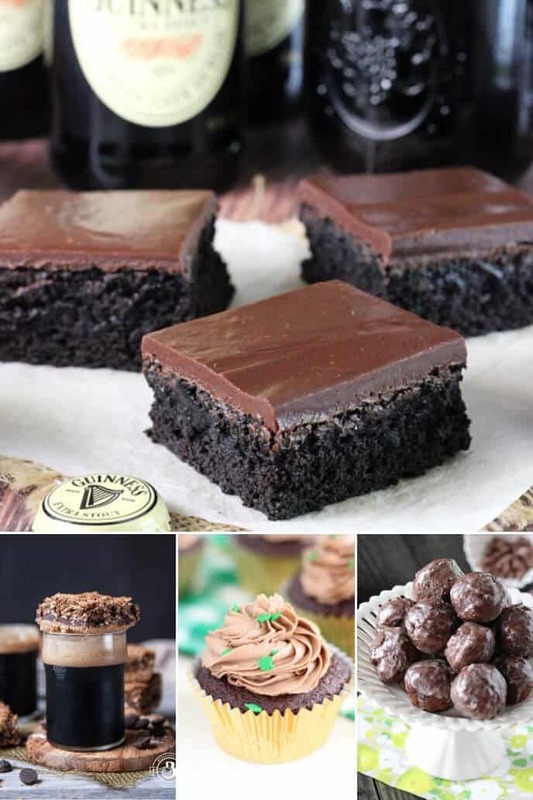 Guinness Brownies with Guinness Ganache: You will not be able to stop eating these fudgy brownies! Guinness Chocolate Stout Fruit Dip: Your fruit doesn’t have to be boring anymore! 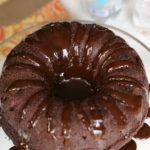 Guinness Chocolate Sauce: Add this chocolate sauce on top of everything! Espresso Crepes with Guinness Cream: Perfect for breakfast or a dessert, you decide! Chocolate Guinness Mousse: Get the creamy, chocolatey experience! Dark Chocolate Guinness Bread: Rich, dark chocolate goodness! Chocolate Guinness Cake : Can’t go wrong with a traditional chocolate cake! Anytime of the day is dessert time! 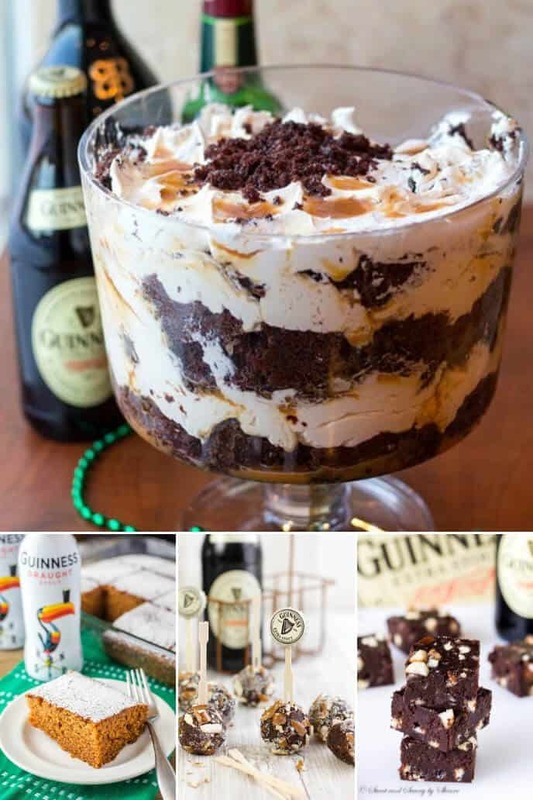 Enjoy these Guinness dessert recipes that are loaded with flavor and joy. 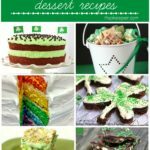 These desserts are the real winners on St. Patrick’s Day! Gingerbread: You’ll go crazy for this Guinness gingerbread! Guinness Pretzel Truffles: Perfect for a party or just for yourself! Guinness Snickerdoodles: Try out this fun dessert with friends and family! Easy Shamrock Chips: Be festive and creative with these fun chips! Shamrock Pretzels: Only 3 ingredients for this fun and delicious snack. Looking for more? 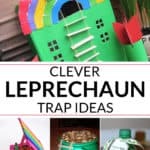 Check out all of the St Patricks Day food on It Is a Keeper.